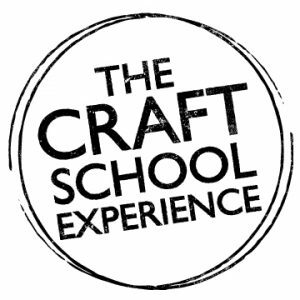 Since 2013, one of our biggest projects has been a multi-year initiative to promote the unique educational and artistic experience at five of the top immersion retreat craft schools in the US. 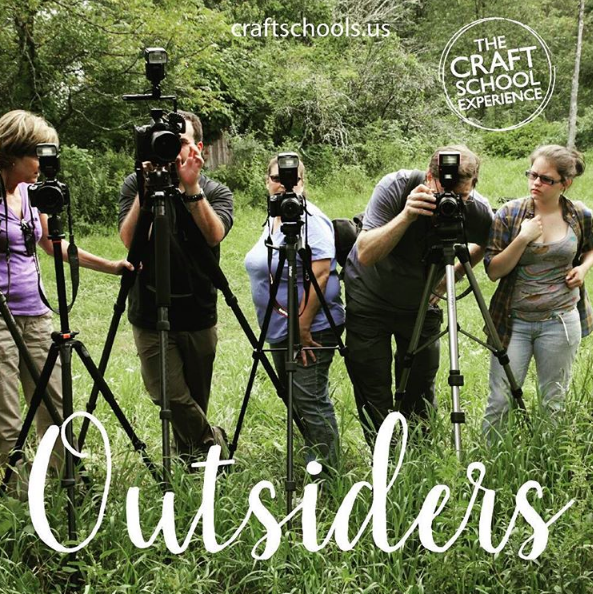 This dynamic collective of Arrowmont School of Arts & Crafts, Haystack Mountain School of Crafts, Penland School of Crafts, Peters Valley School of Craft, and Pilchuck Glass School has been exploring the values, communities and opportunities that join them as a movement. 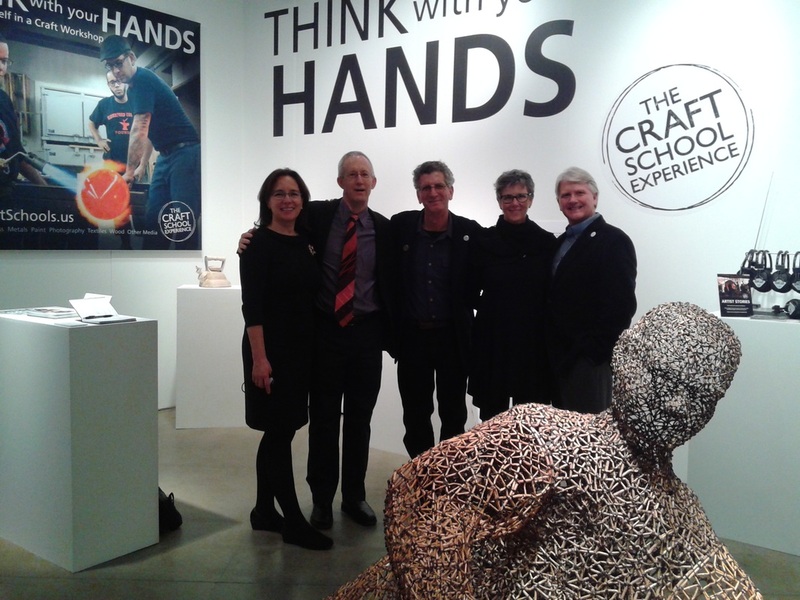 We officially launched the effort with a Special Exhibit at SOFA Chicago in 2014 and it’s been a steadily growing message ever since. 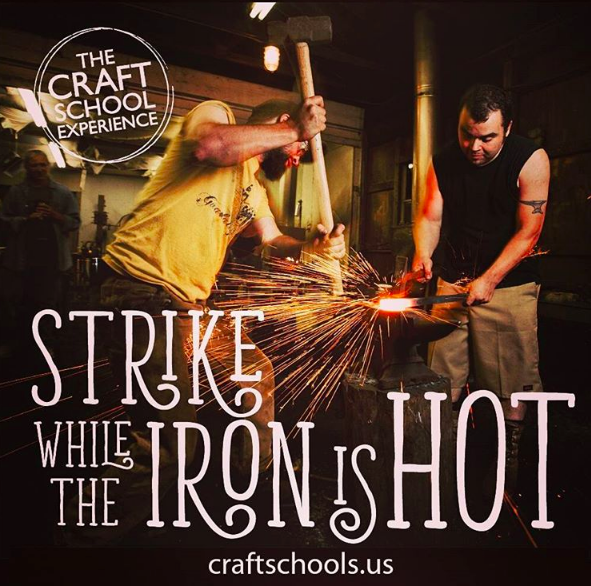 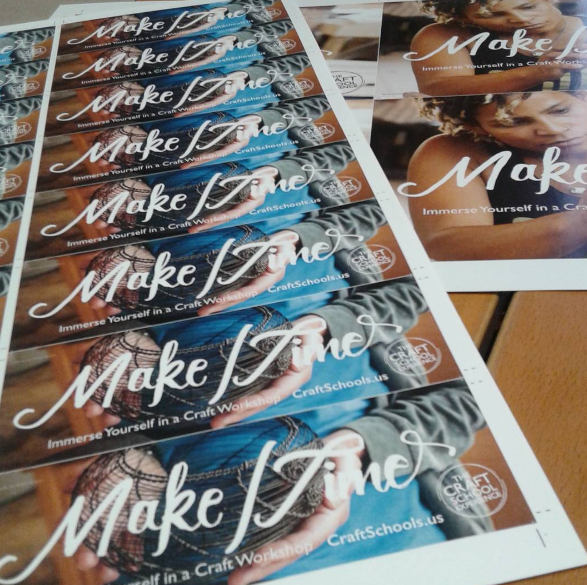 Check out CraftSchools.us for information on the schools, sharable e-cards with beautiful craft school images and the new “Make/Time” podcast produced and hosted by Stu Kestenbaum.